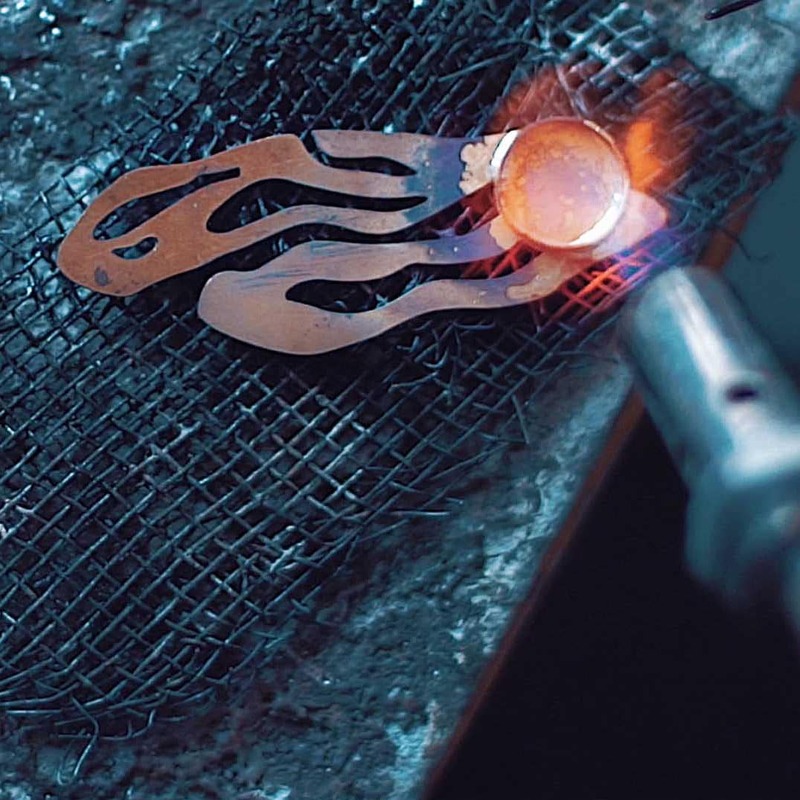 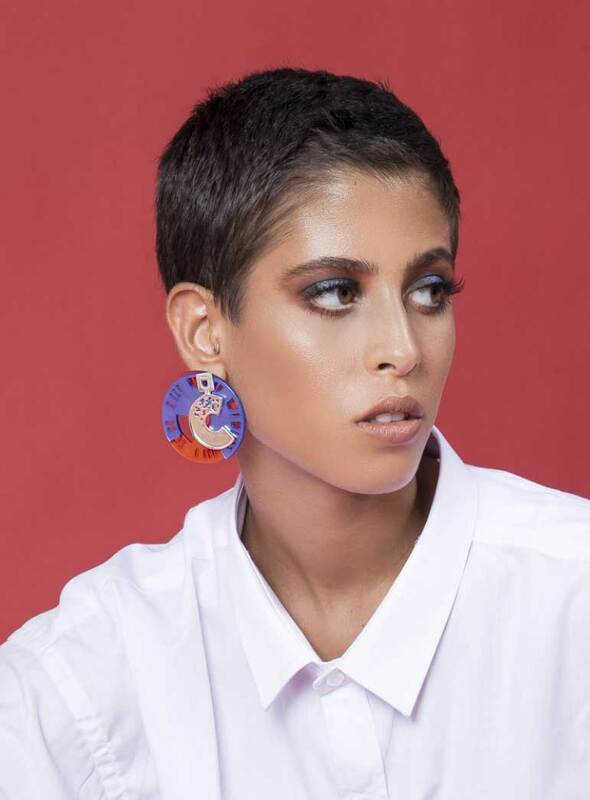 The Glitch Earrings are inspired by the sudden, usually temporary malfunction or fault of equipment, featuring cutout detailing mimicking screen pixilation. 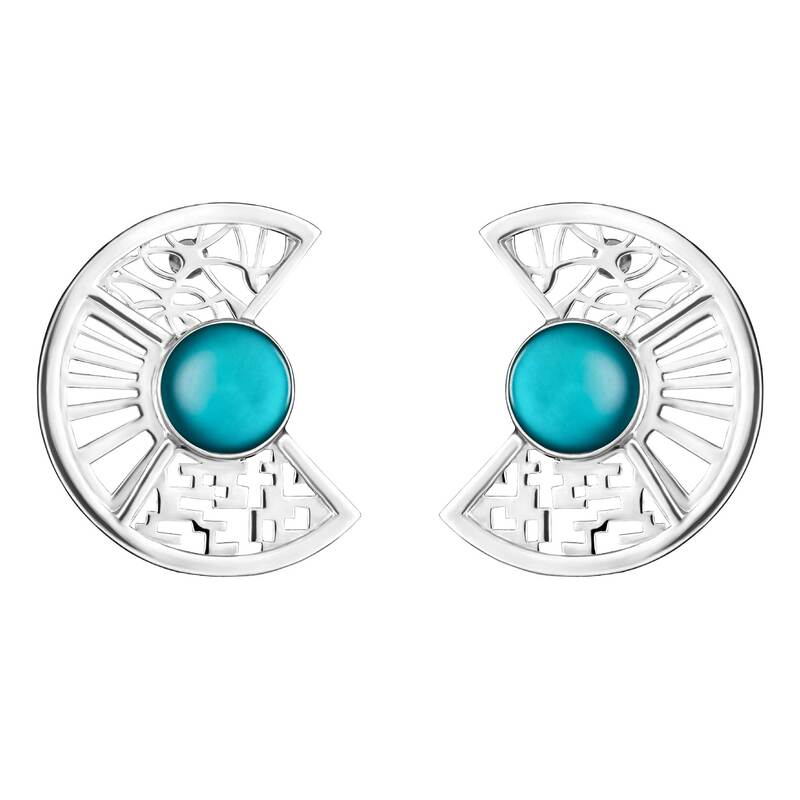 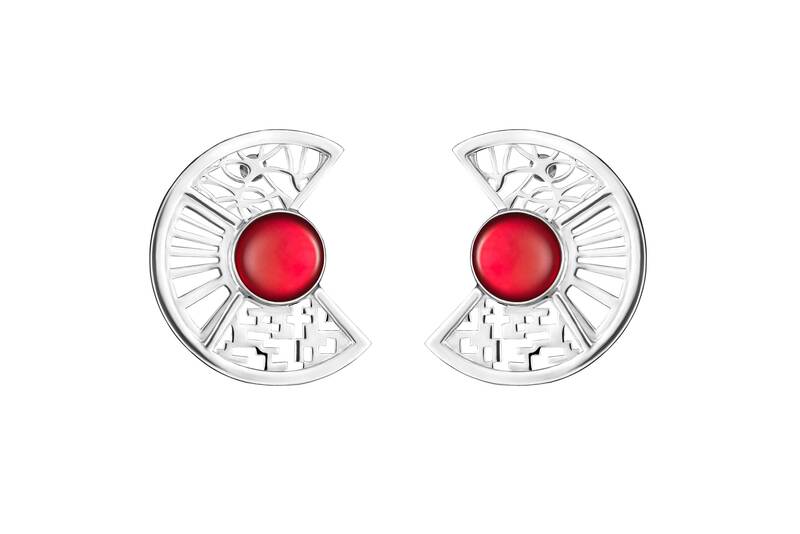 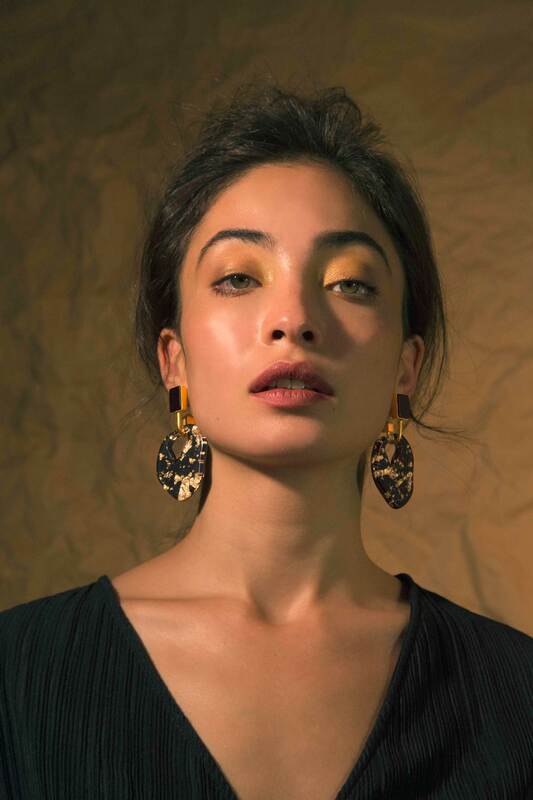 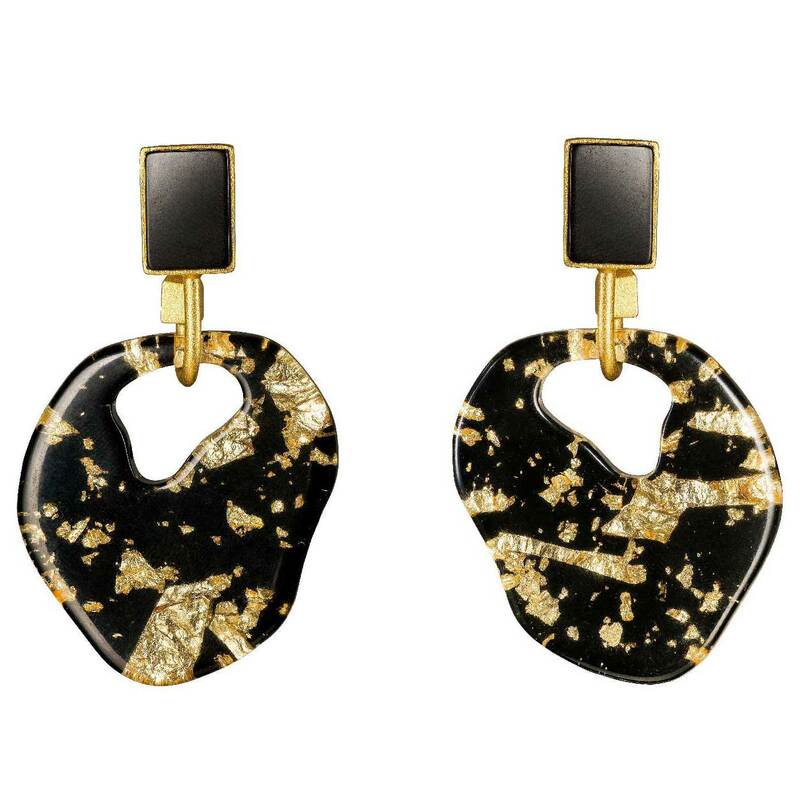 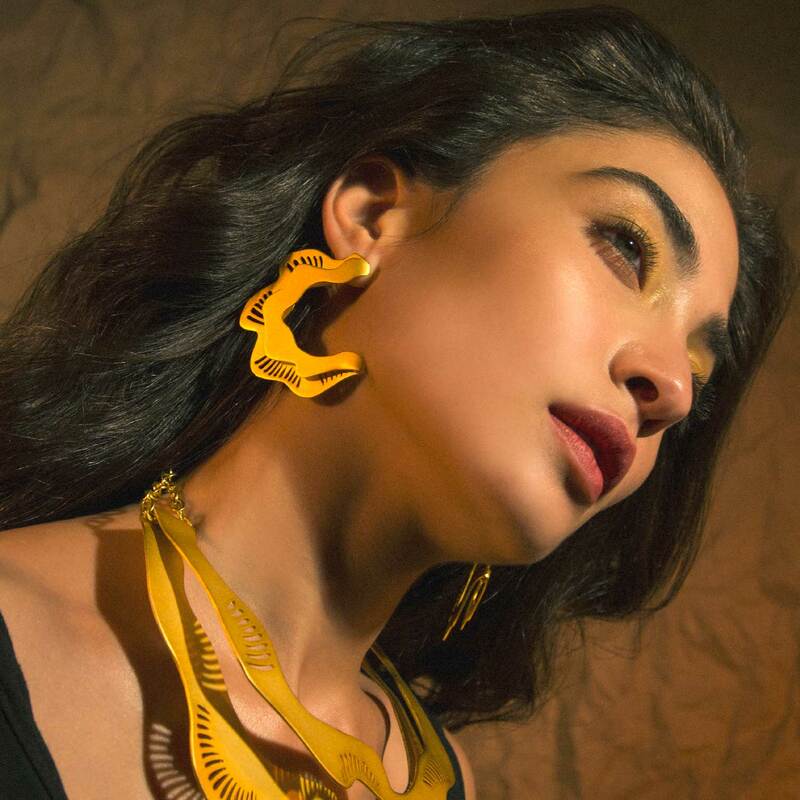 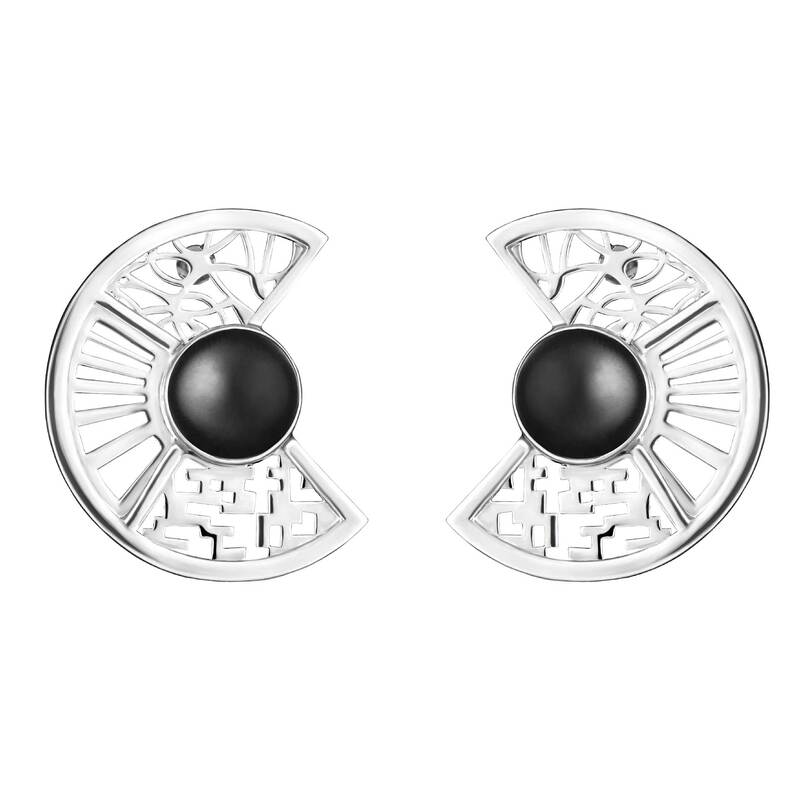 These statement earrings are among Jude Benhalim's best-selling collection. 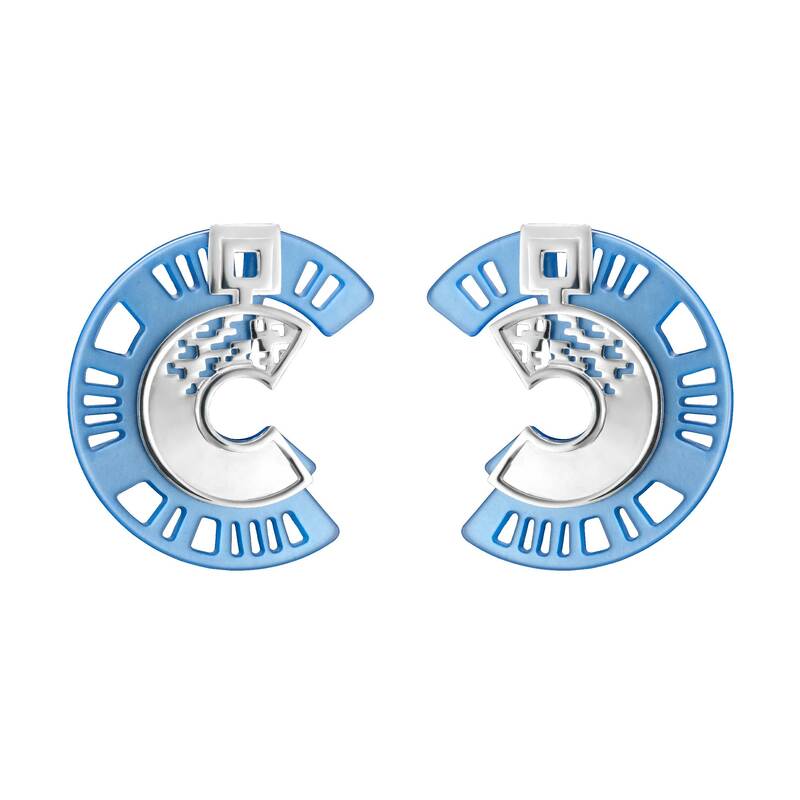 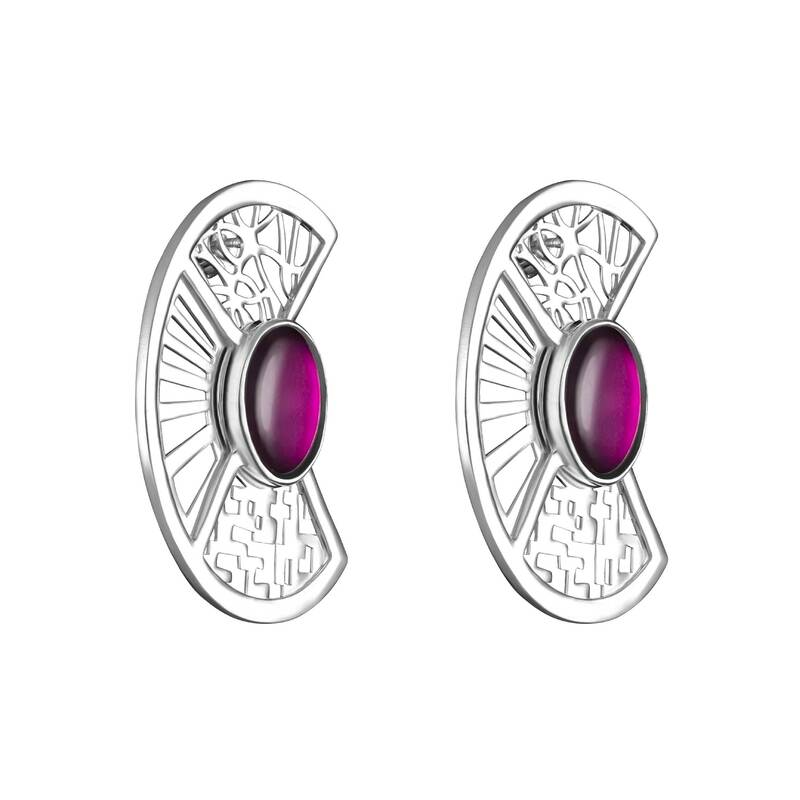 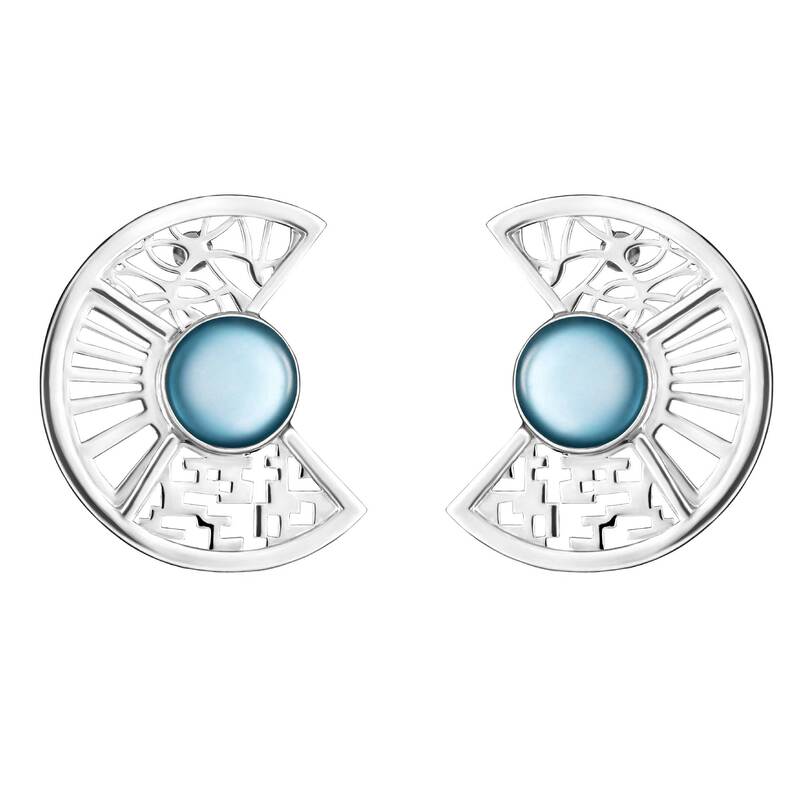 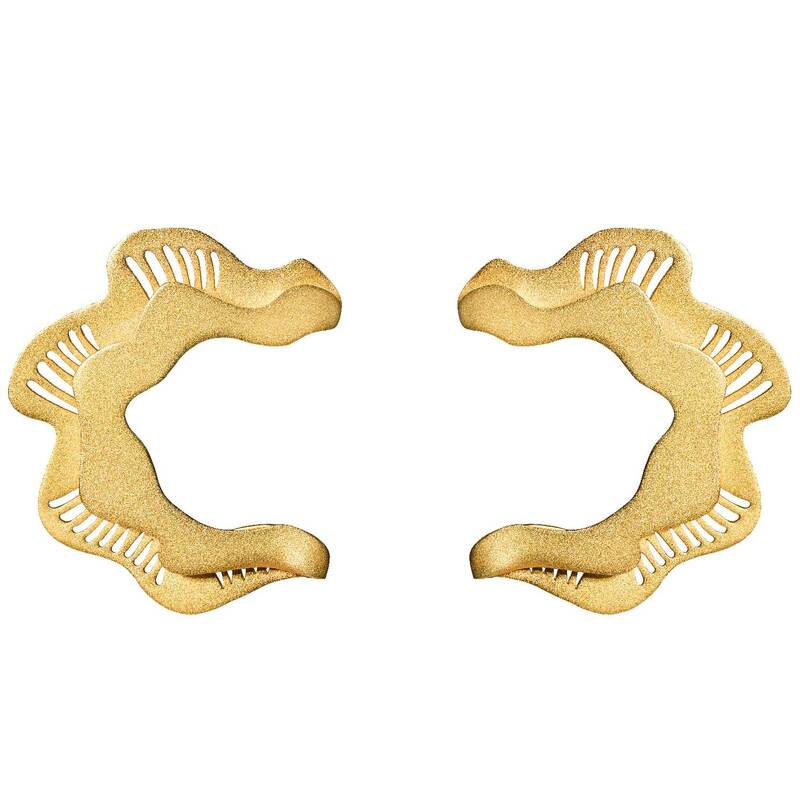 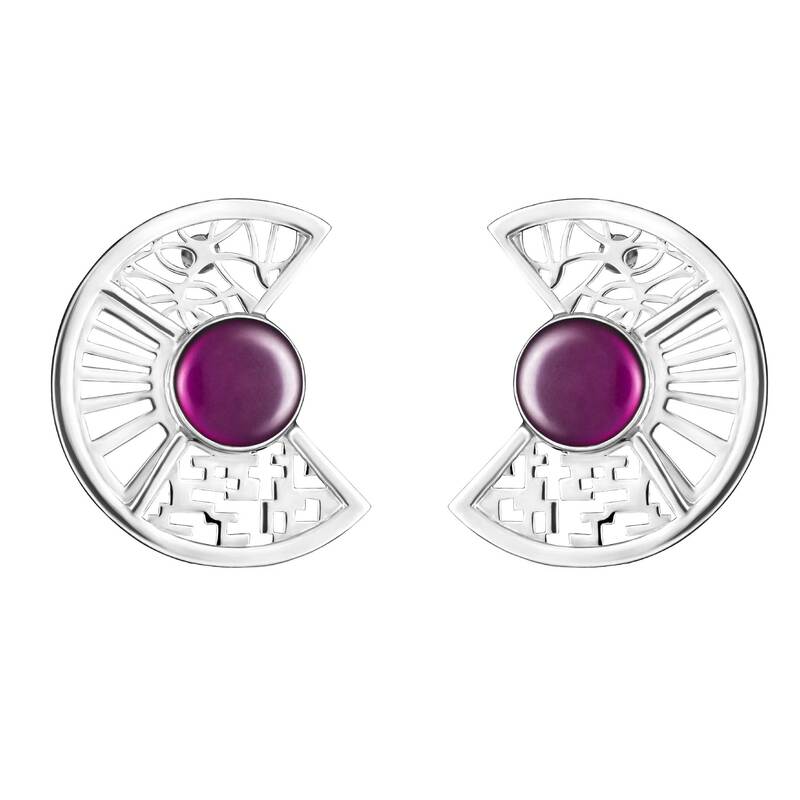 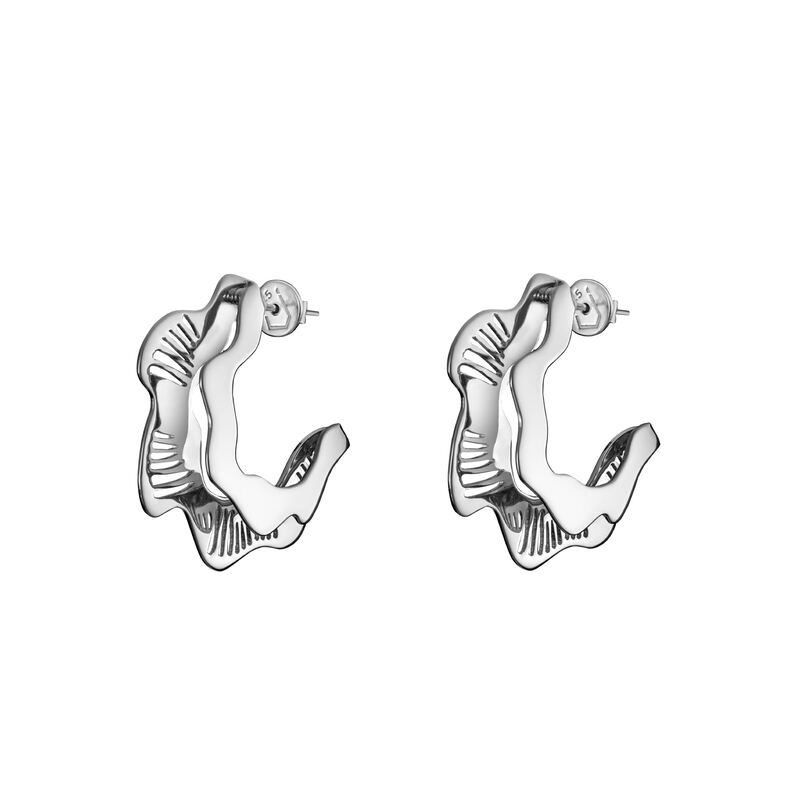 These Earrings were made to stand-out, so make sure you pull your hair back!